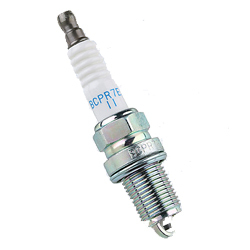 NGK spark plugs for use on cars with high power output, both T5 and T7. Refers mainly cars that runs on ethanol. Consult with MapTuns customer support if you are unsure which plugs that fits your car.